The 25-year-old Gopal claimed 3 wickets, including that of Virat Kohli (23) and AB de Villiers (13), conceding just 12 runs in his four-quota over. 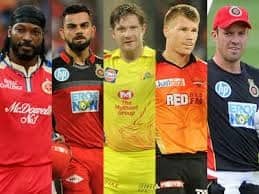 IPL 2019, Match 14 Rajasthan Royals vs Royal Challengers Bangalore: Rajasthan Royals leg-spinner Shreyas Gopal can’t believe his luck as he dismissed world cricket’s two biggest batsmen – Virat Kohli and AB de Villiers in the same innings on Tuesday. 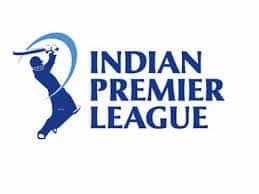 During the match 14 of Indian Premier League (IPL), Royals spinner Gopal had the time of his life as he picked up the big wickets of Kohli and De Villiers to dent Royal Challengers Bangalore at Sawai Mansingh stadium in Jaipur. The 25-year old bamboozled Bangalore skipper Kohli (23) in his very first over of the innings to dent a solid start. In his second over, Gopal bowled a brilliant delivery and took a great return catch to see the back of destructive AB de Villiers (13) to dash the visitors’ hopes. With this, he became the second player ever to dismiss both the RCB stalwarts (Kohli and De Villiers) in same innings. Interestingly, it was Kohli’s seventh dismissal against a spinner out of his last 10 IPL dismissals. Left-handed Shimron Hetmyer became Gopal’s third victim when he edged one away-going delivery and Jos Buttler took a sharp catch behind the wicket. After Gopal’s sensational spell, Parthiv Patel and Marcus Stoinis propelled Bangalore to 158 for four versus spirited Rajasthan. It was opener Parthiv who resisted the Royals attack with aplomb, hitting a belligerent 67 off 41 balls with nine boundaries and six to help his side put a decent total on board. Oh Shreyas Gopal — what a googly! 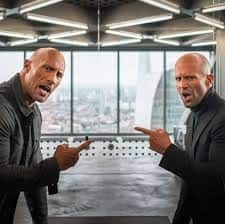 The best batsman in the world was beaten fair and square! 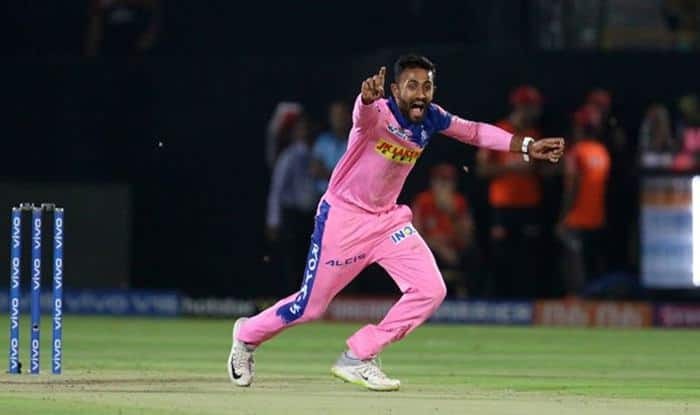 Shreyas Gopal has bowled to Virat Kohli twice in the IPL, dismissed him on both the occasions. Shreyas Gopal has dismissed AB de Villiers thrice in three IPL games. Stoinis (31 not out) too played a key part in shoring up team’s total, add 32 quick runs in partnership with Moeen Ali (18). Playing with a cautious approach, Kohli was happy working the ball around. Parthiv was the aggressor of the two. Parhtiv hit three boundaries in Jofra Archer’s first over as RCB finished the Powerplay overs with 48 runs on the board.